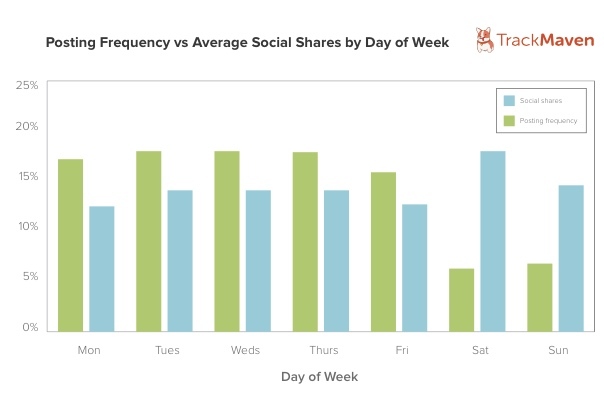 Are You Using Real Data to Improve Your Content Marketing Performance? 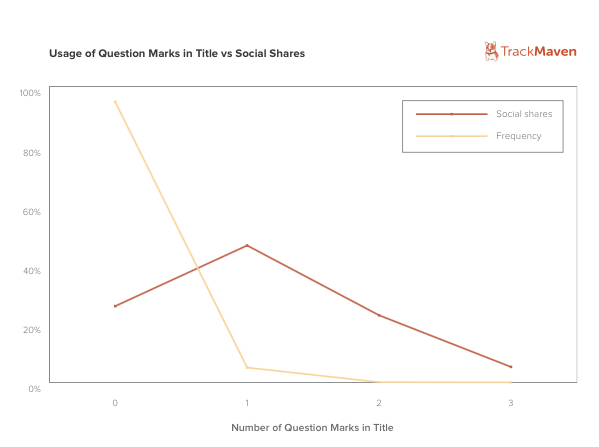 Track Maven’s new content research examined over 4,000 content sites/blogs, over 1 million posts and almost 2 million shares to provide insight for maximizing sharing and extending the influence of content. Zig is a Social/Mobile/Video specialist that drives brand engagement by creating interactive user experiences. We programmatically reach in-market buyers, at the lowest cost, and move them to conversion. You can see our work by clicking on the link ⇒ http://www.zigmarketing.com. This entry was posted in Content Marketing, Digital Marketing, Social and tagged blogs, content marketing, social sharing, user experience, word-of-mouth. Bookmark the permalink.